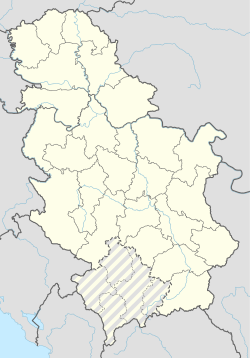 Gunaroš (Serbian Cyrillic: Гунарош, Hungarian: Gunaras) is a village in Serbia. It is situated in the Bačka Topola municipality, in the North Bačka District, Vojvodina province. The village has a Hungarian ethnic majority of over 97%, and its population numbers 1,441 people (2002 census).